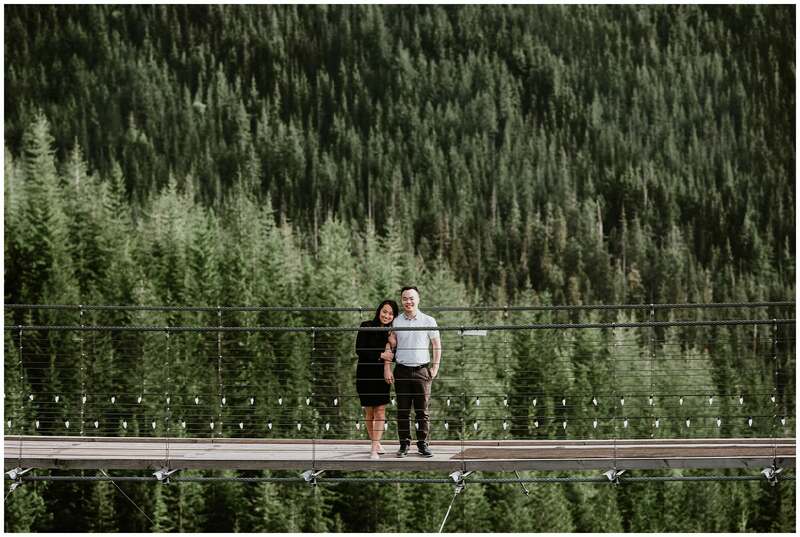 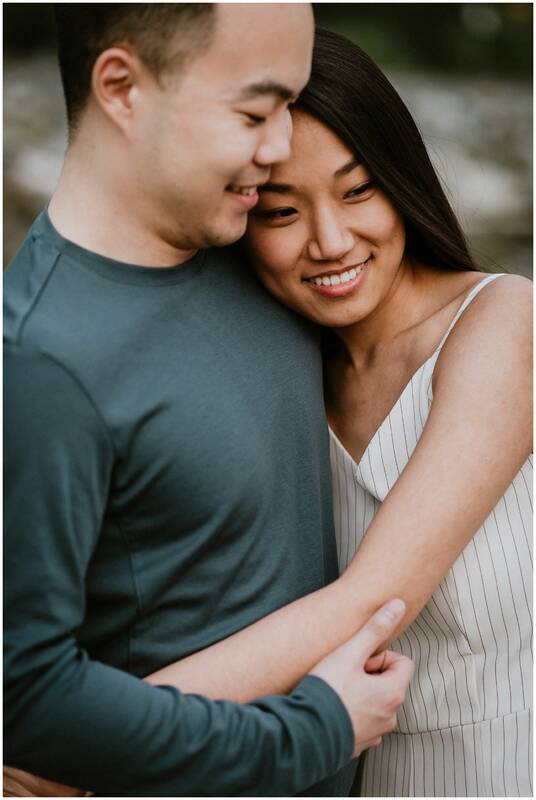 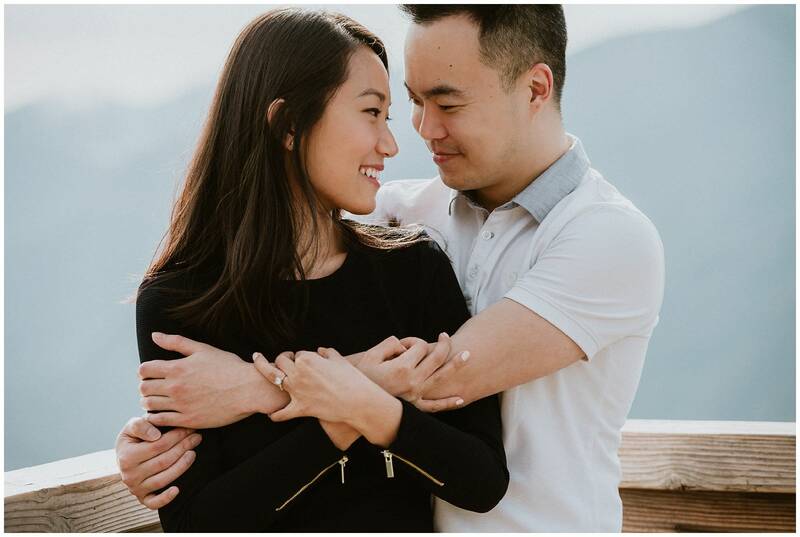 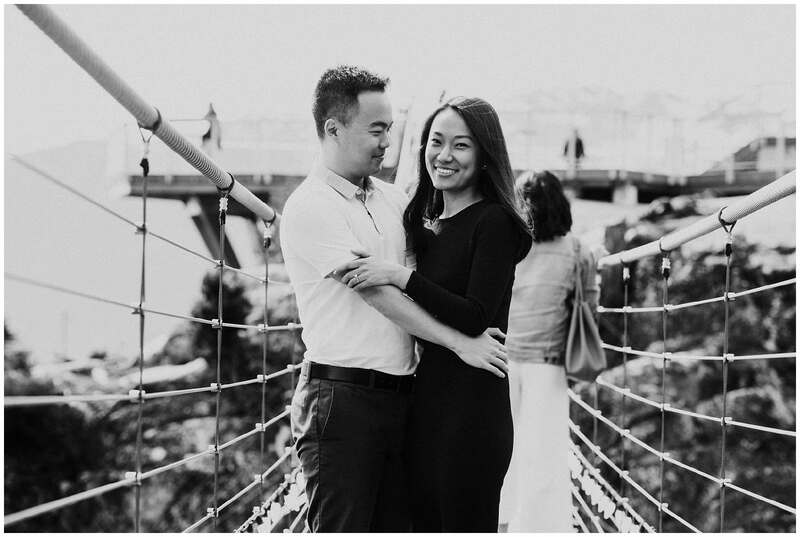 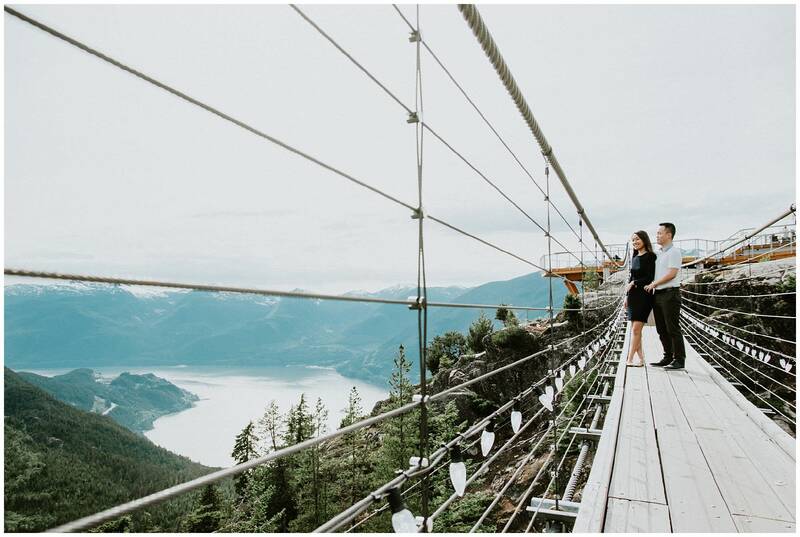 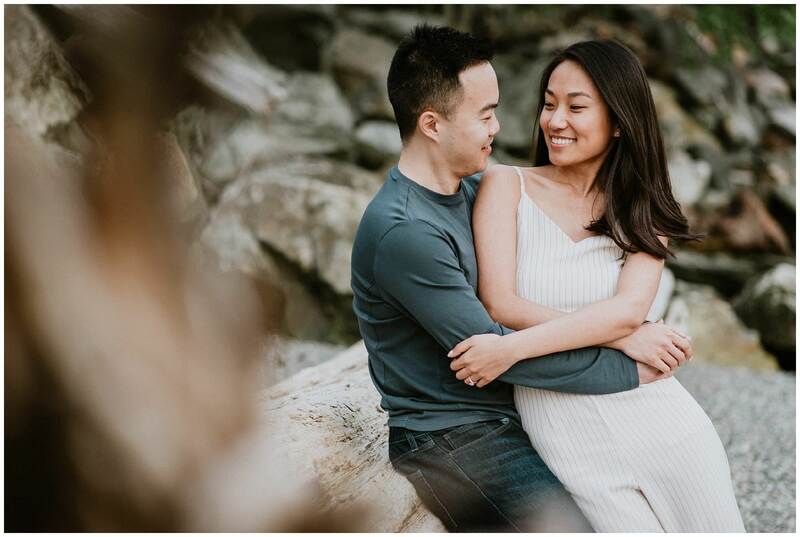 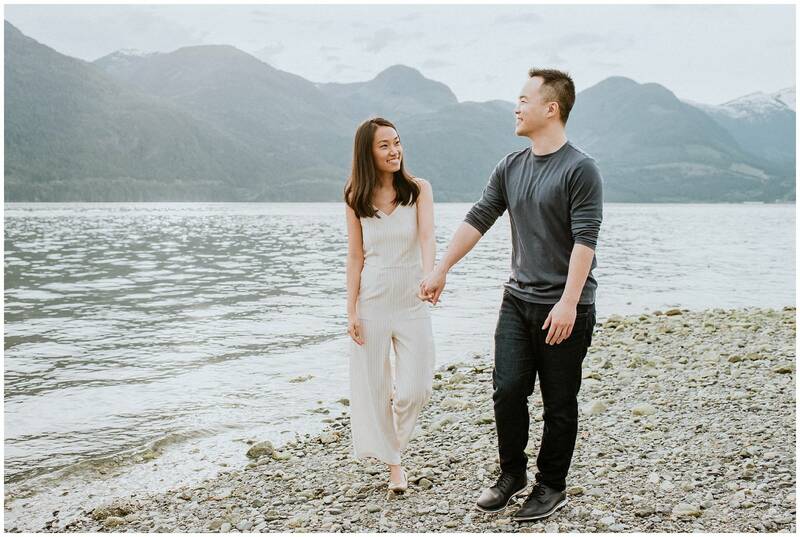 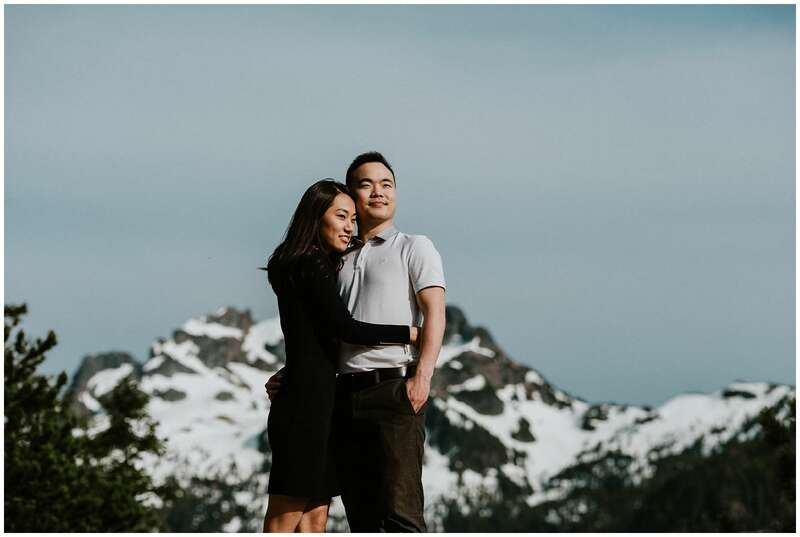 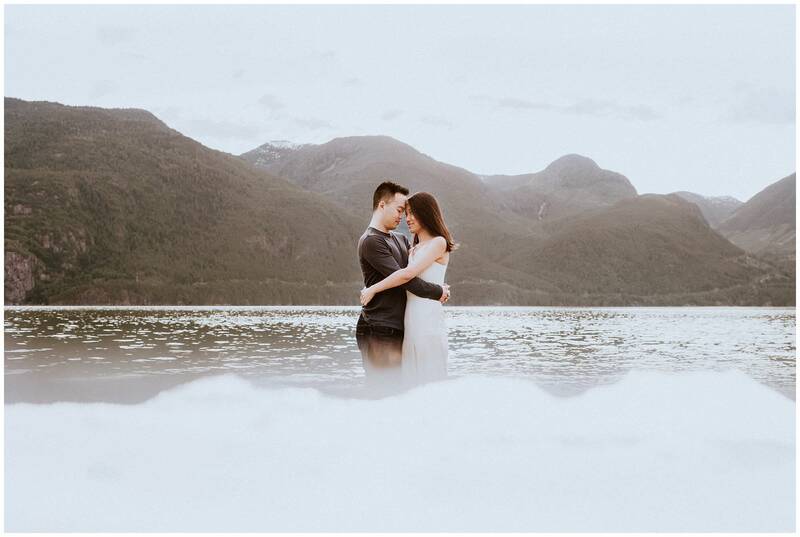 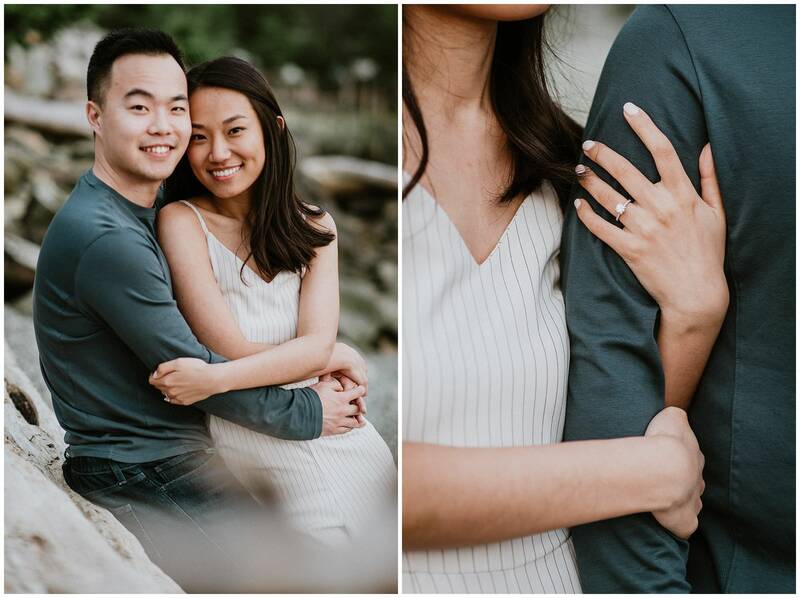 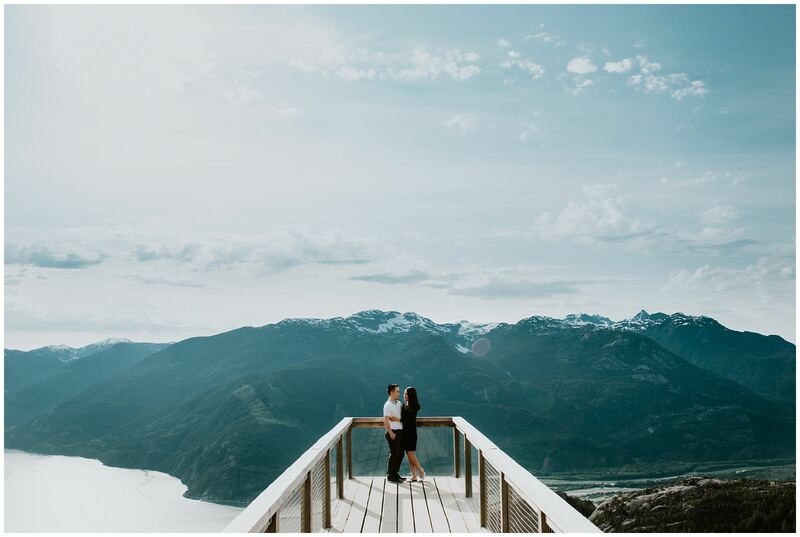 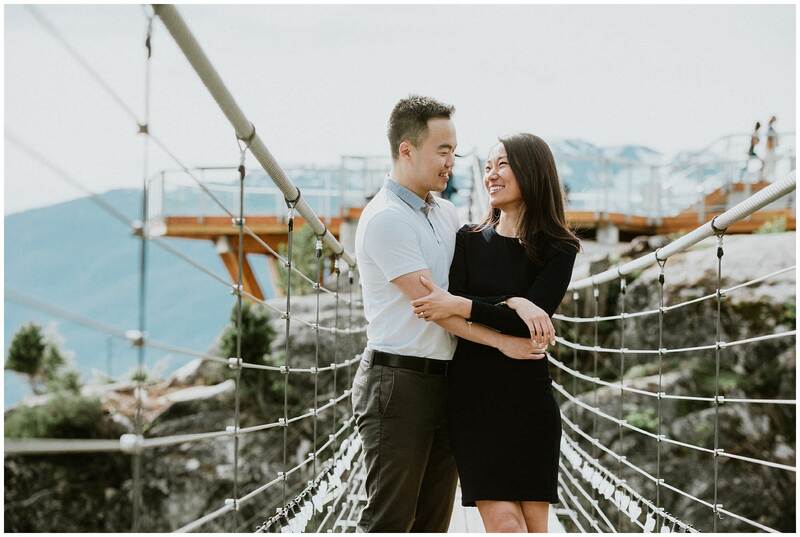 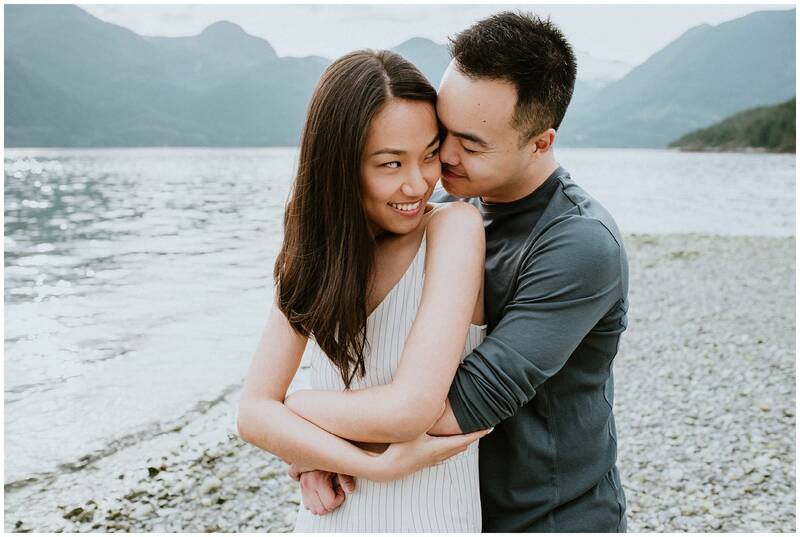 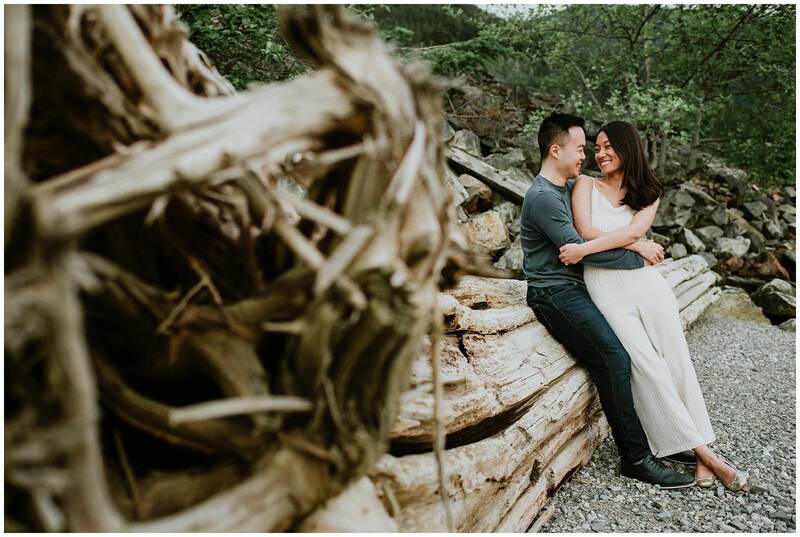 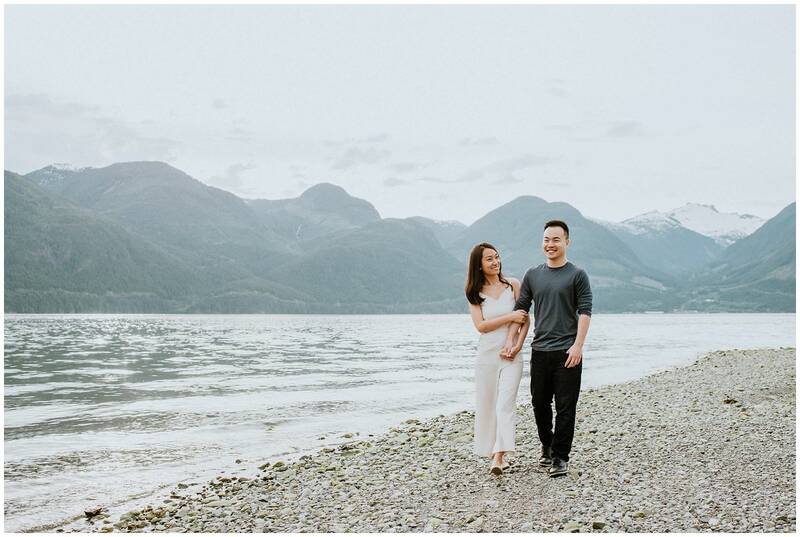 Clement and Chang came to me wanting engagement photos at a very special place for a very special reason. 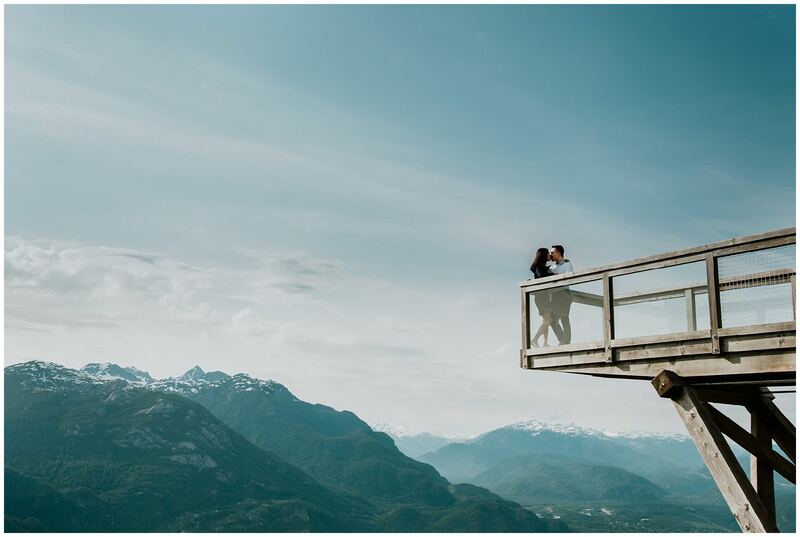 The place? 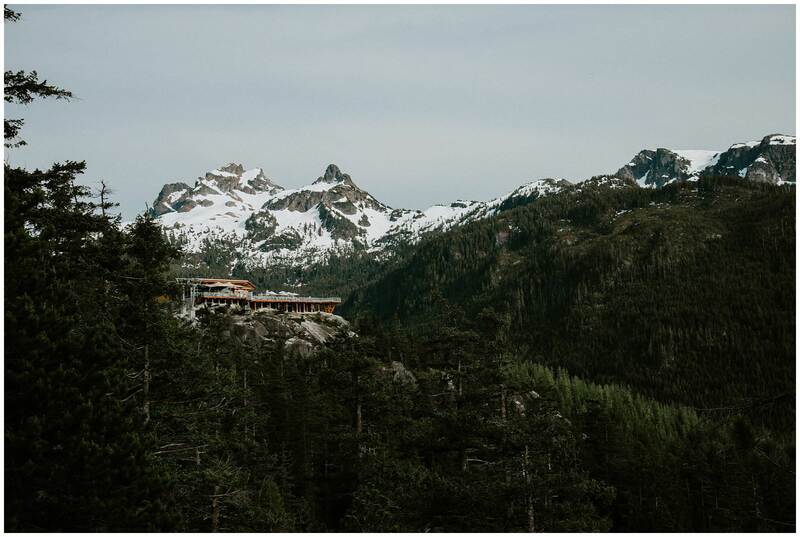 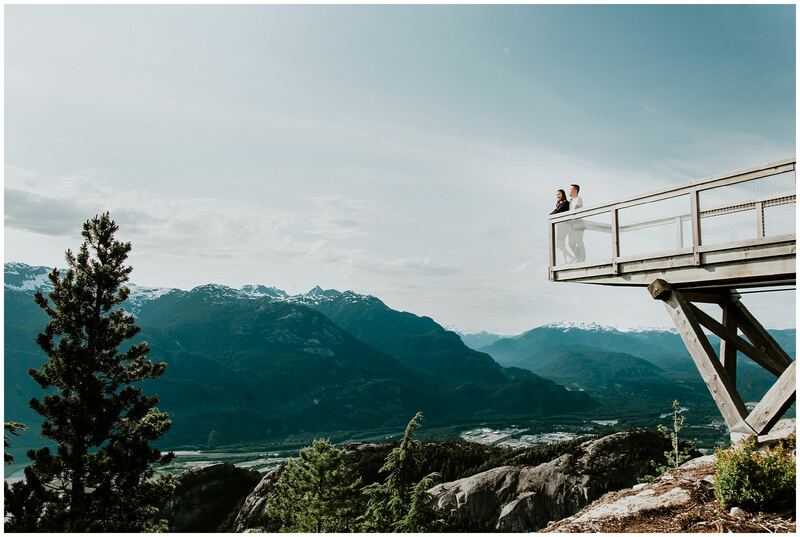 None other than the always epic Sea to Sky Gondola in Squamish, BC. 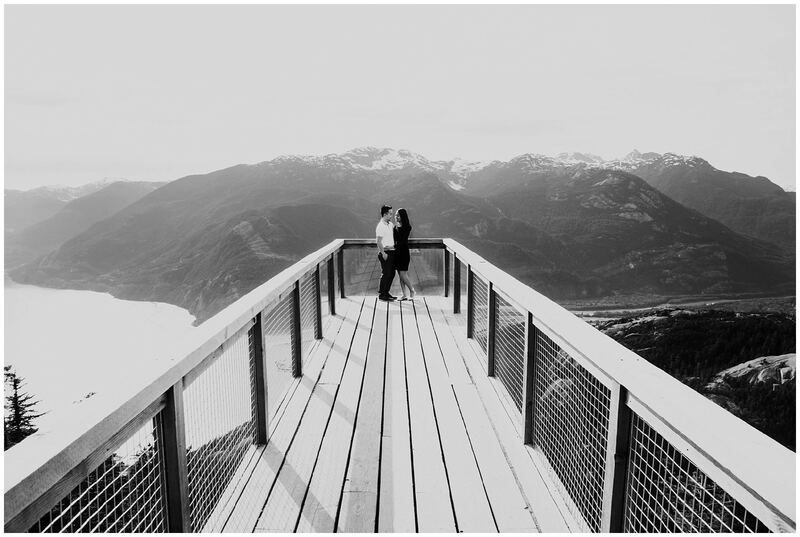 And the reason? 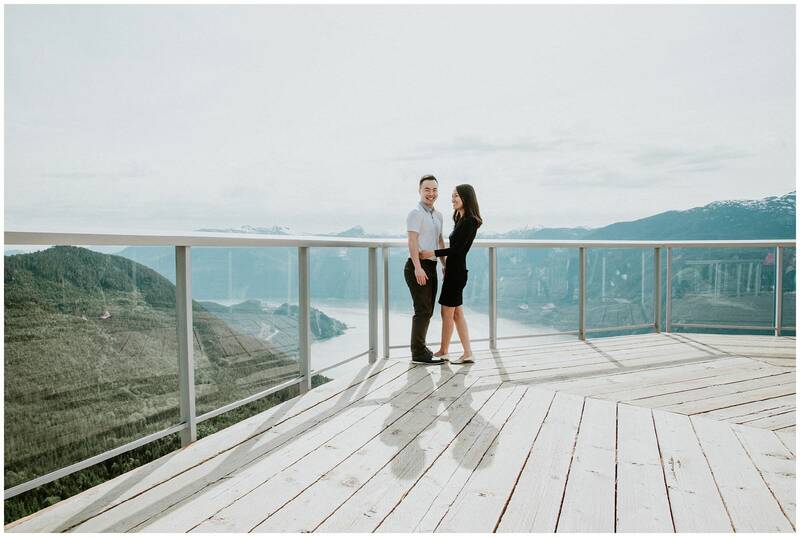 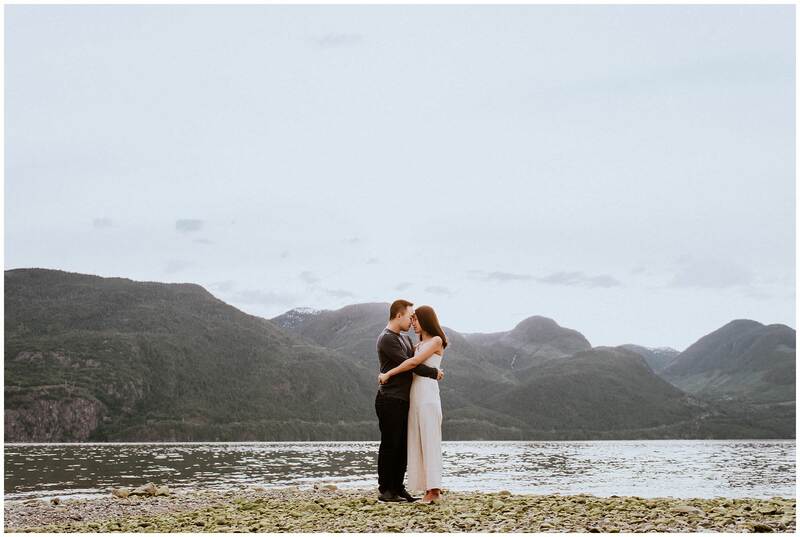 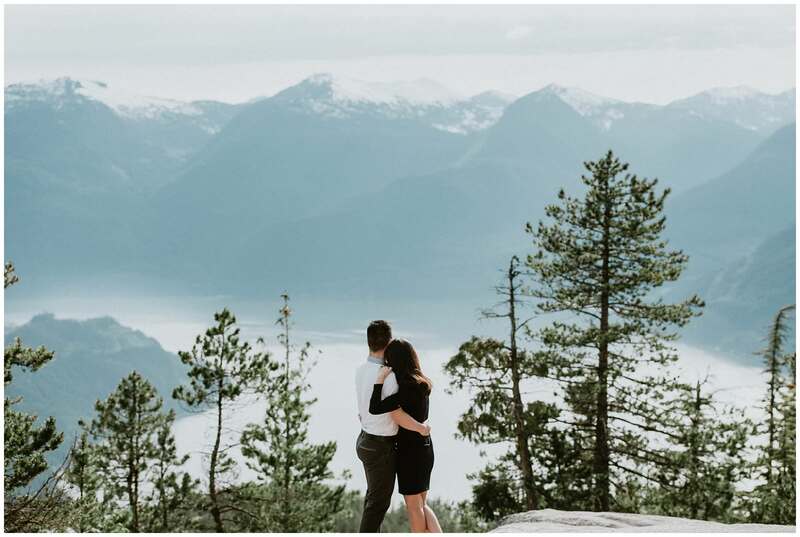 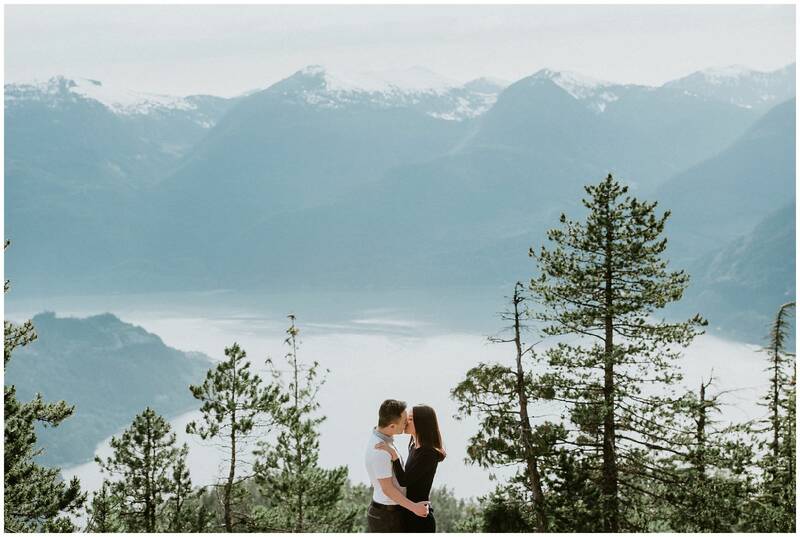 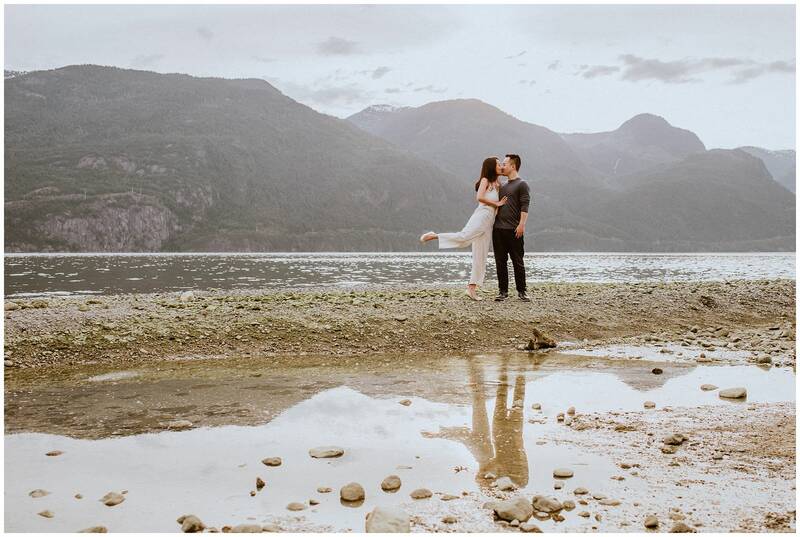 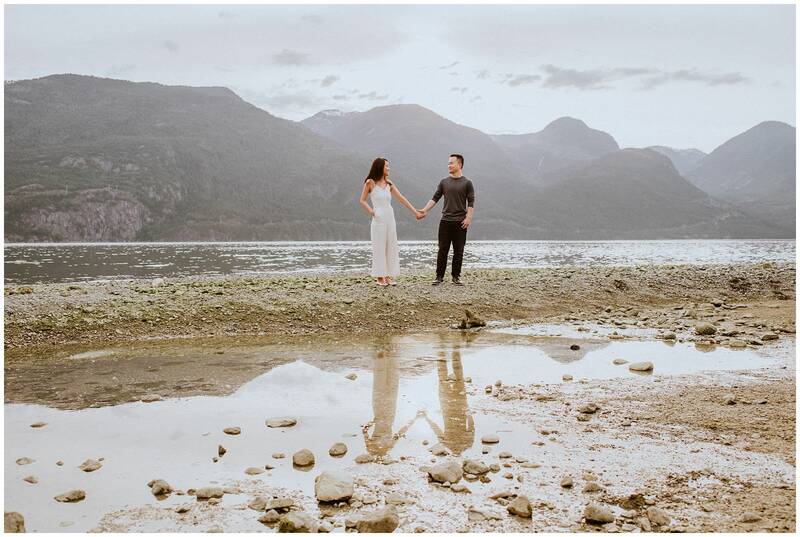 Because in just a few short weeks they’re packing up their lives and moving out to Toronto which, as we know, is very, very far away from all of BC’s gorgeous scenery. 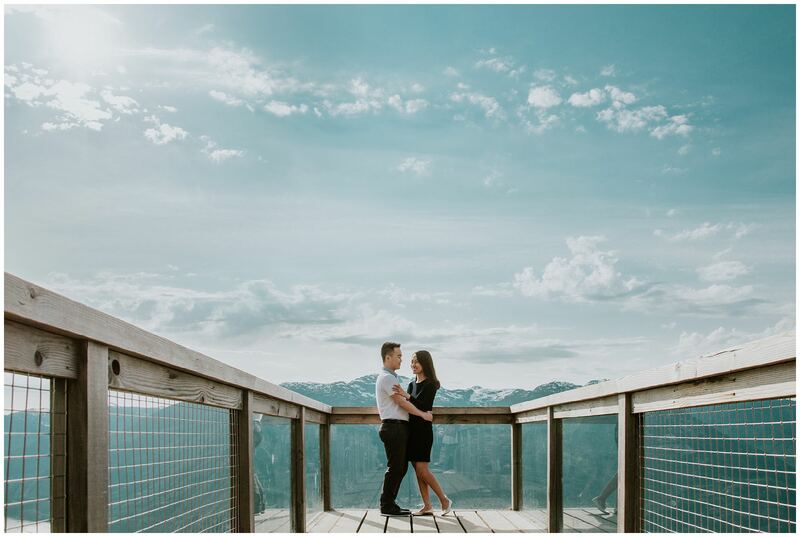 We met for the very first time at the ticket booth at the bottom of the gondola and they both immediately told me “We’re really awkward in front of the camera”. 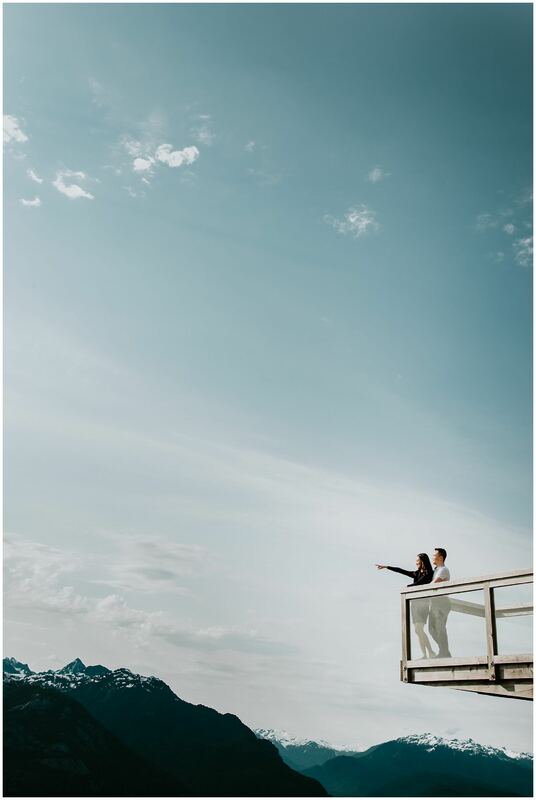 I assured them, as I always do, that we’d work right through that, and I still honestly have no idea what they were talking about! 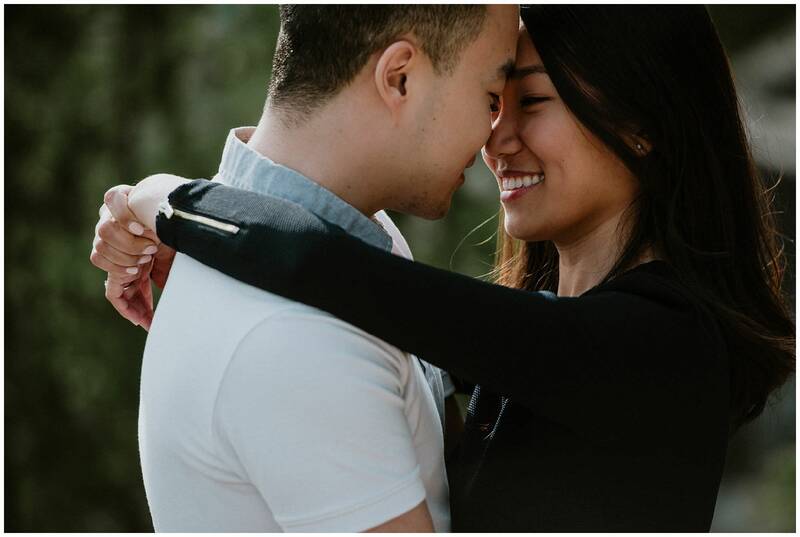  Besides the first five minutes where I was the nervous wreck (and was probably telling the wrong kinds of jokes) they instantly fell into being natural, sweet, and all-round perfect to work with. 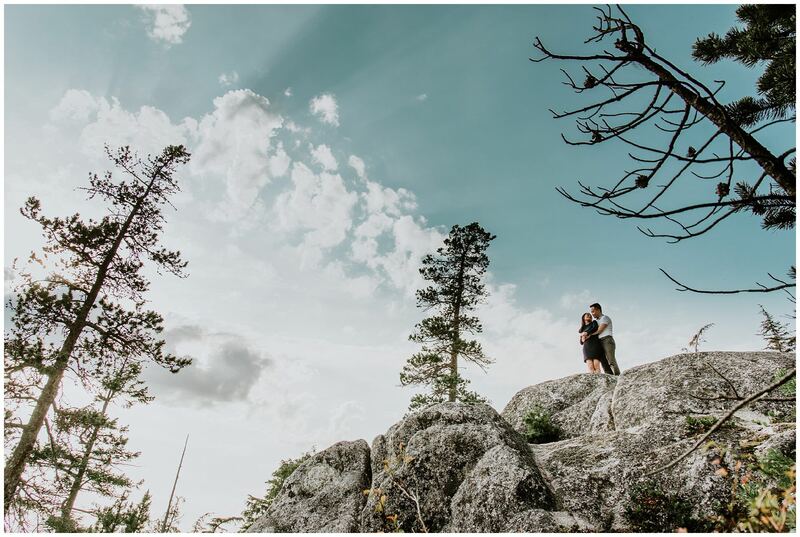 They climbed the rocks I asked them to, they hugged each other tight, and even when I got really, REALLY close while they snuggled they went totally un-phased. 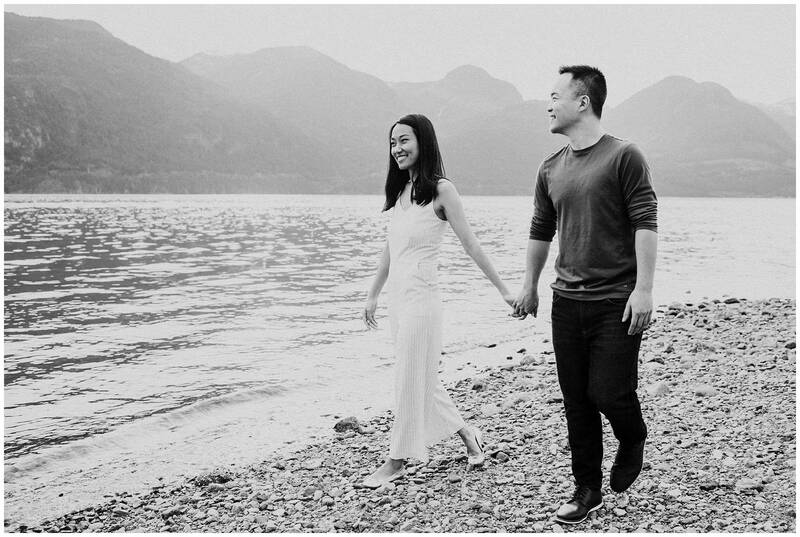 Best wishes for your big move, Clement and Chang. 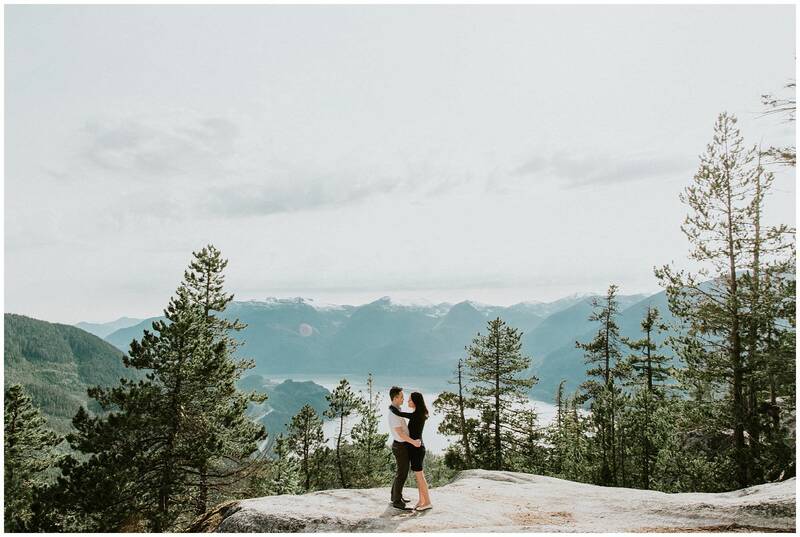 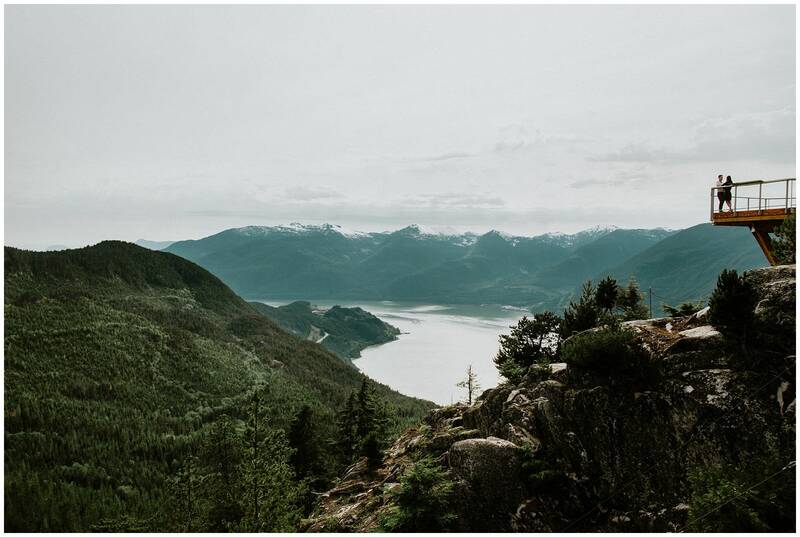 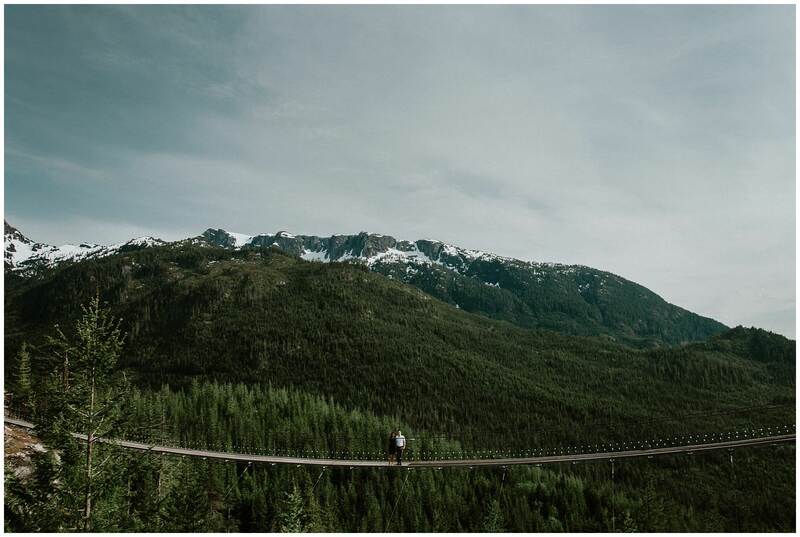 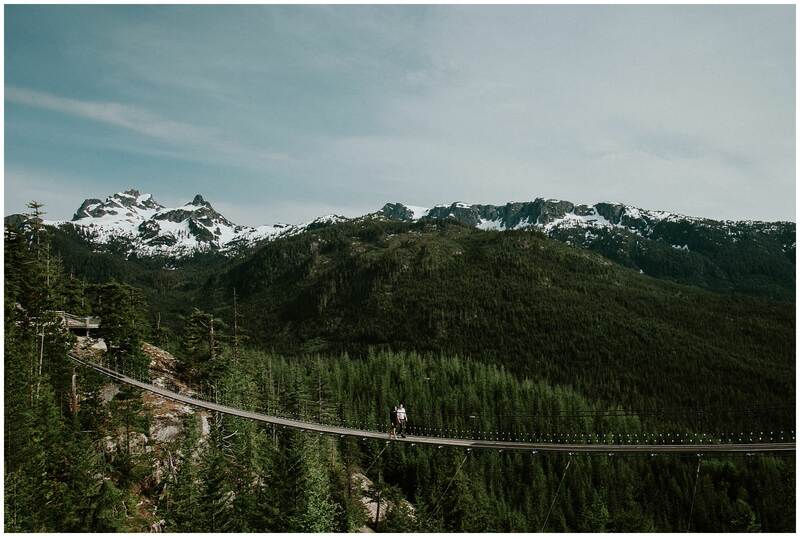 If you ever miss Vancouver and need another adventure, I’ll climb a mountain with you any day!